Digital technology is incorporated into all modern hearing aids, whether they are more traditional behind the ear styles or the latest invisible aids, like the Lyric, which is fitted deep into your ear canal. Its the first of its kind and is worn 24 hours a day 7 days a week, even when you sleep and shower: no one would know you had a hearing problem. The good news is that we ONLY supply the latest versions of all varieties of hearing aid. So you can be assured you are getting the most up to date technology when you buy from us. 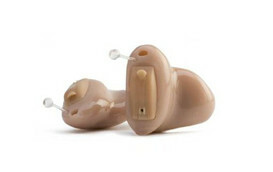 Lyric hearing aids are completely invisible and the most convenient hearing aid on the market. 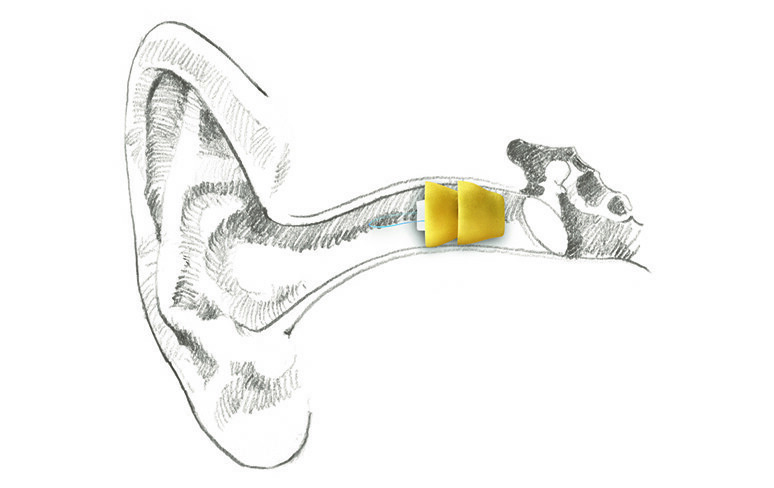 We have a large number of partners who are leaders in the development of hearing aid technology.